where we specialize in bringing you superior fenestration products that blend American ingenuity and innovation with old world European craftsmanship. "First impressions are some of the most memorable moments in our lives"
We believe the doors and windows you choose for your home should not only be functional, versatile and durable, they should also be a reflection of who you are. That is why we have partnered with some of the most skilled craftsmen throughout Europe who will not only customize your doors and windows for function and form, but allow you the creative freedom to design beautiful, cost-effective solutions that are tailored to the environment you envision for yourself. At Hawkeye Windows and Doors, we’ll provide you with exceptional customer service from the inception to the completion of your project. Our team is committed to offering you endless possibilities that are only limited by your imagination…and the dreams you envision for your home. Our team at Hawkeye is comprised of industry professionals who will enthusiastically share their knowledge, expertise and skills to assist you every step of the way. From our consulting, design, and installation services to our job-site supervision and personalized assistance, we ensure each project will be an enjoyable stress-free experience that will exceed your expectations. We can create any customized window to suit your individual taste, lifestyle and budget! 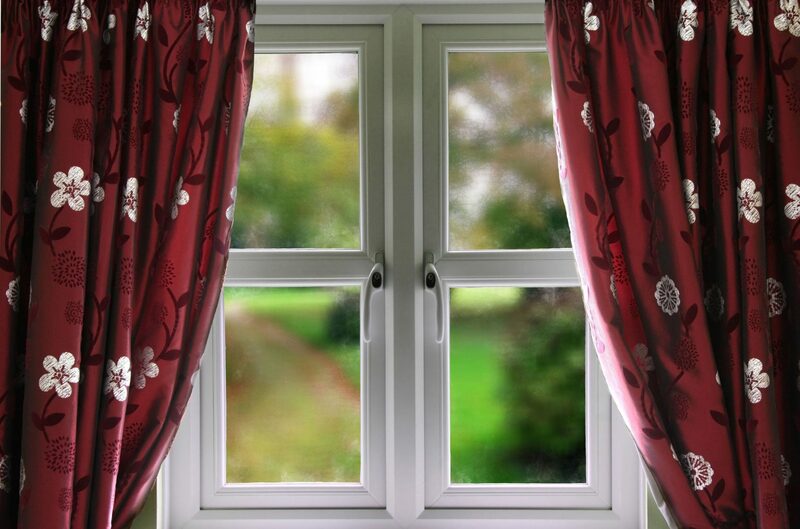 You’ll never find a more versatile window than our European style tilt-turn. 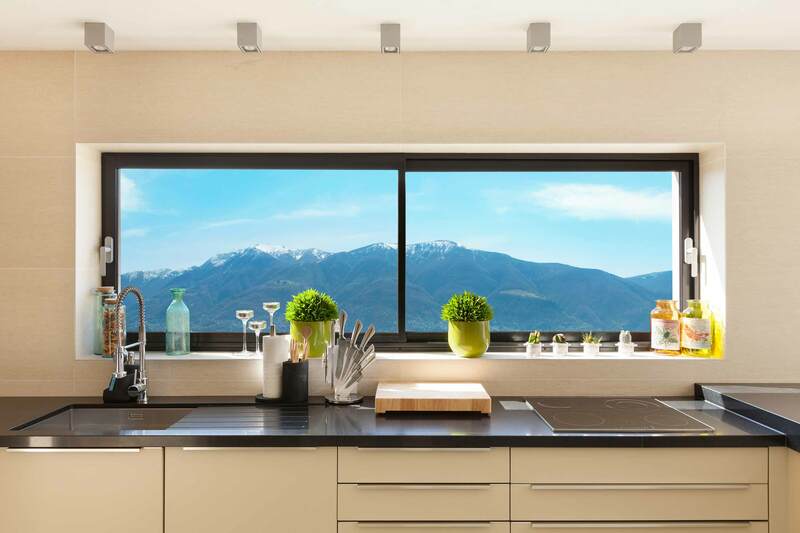 Designed for easy use and efficiency, both the operation of the tilt window and swing window is controlled with one functional handle. Design a welcoming entryway masterpiece that is both stunning and memorable with an entry door from Hawkeye Windows and Doors. 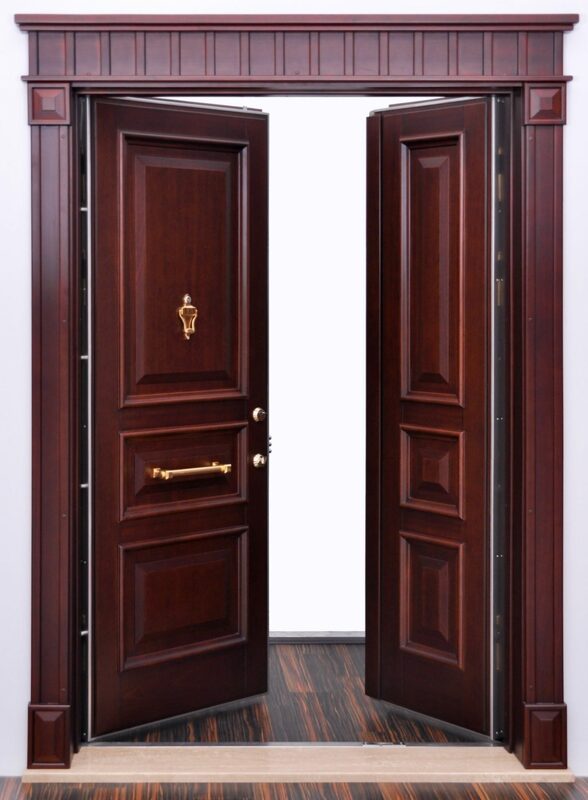 Our entry doors far surpass any domestic counterpart when it comes to the options we offer for creating the breathtaking focal point of your home or business. 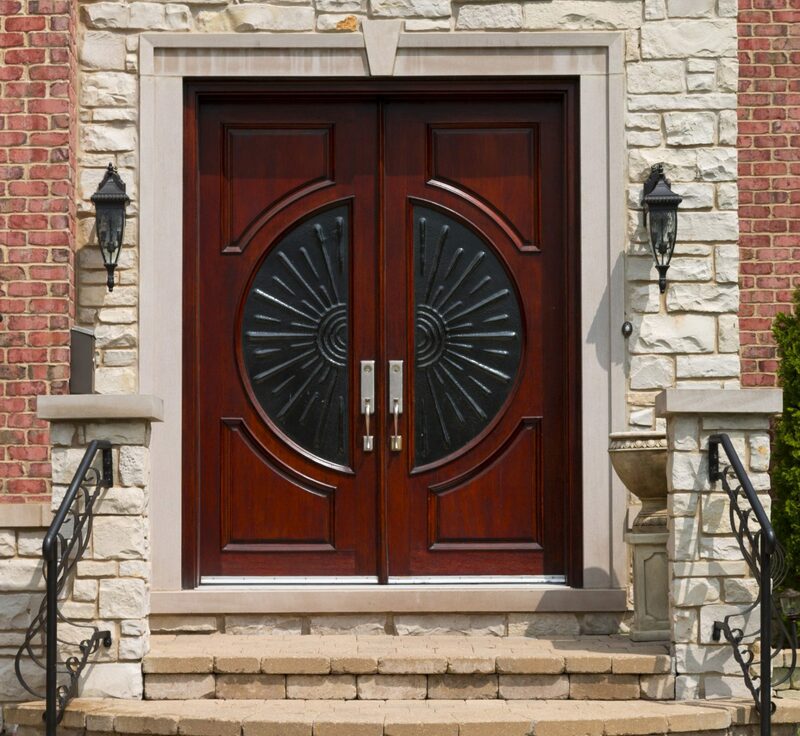 Whether you have an image in your mind, have doodled a design on a napkin or have a more thorough set of specifications for your door, our goal at Hawkeye Windows and Doors is to transform your dreams into reality by crafting you a special and unique entryway for your home or business. So you can experience a company whose only goal is to envelop you with meticulously crafted fenestration products that will inspire you every moment of the day. We look forward to hearing about your design ideas and sharing our amazing samples with you as we explore your options. At Hawkeye Windows and Doors, we’ll provide you with exceptional customer service from the inception to the completion of your project. 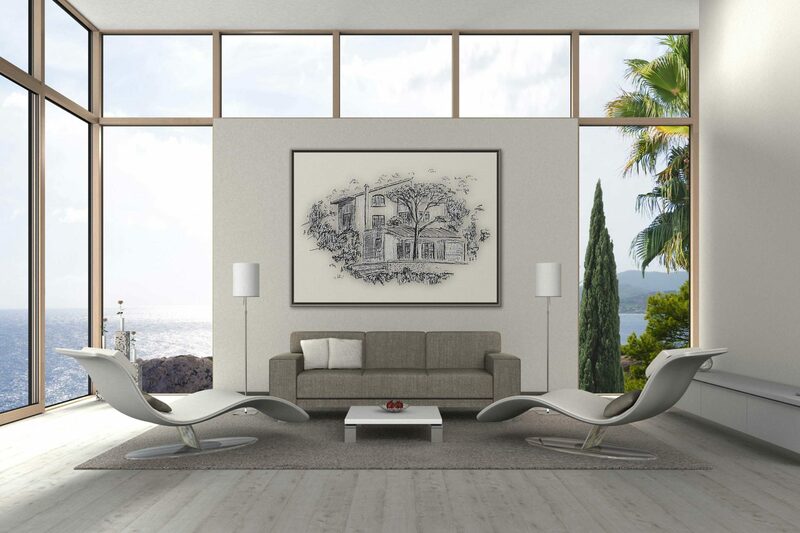 Our team is committed to offering you endless possibilities that are only limited by your imagination…and the dreams you envision for your home. 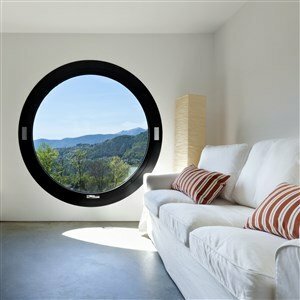 I never imaged how beautiful our large windows would be until I saw them installed. We really enjoy our (tilt/turn) windows from Hawkeye Windows. At first, two windows were replaced in the kitchen remodel. We liked them so much, we replaced the remainder of the main level windows. Not only are they quality windows, but being able to wash them from the inside in our raised ranch home is a great feature. We especially appreciated Larry Martin’s attention to detail during the installation process. They have replaced 15 skylights. Timely start and finish. Always courteous. Neat and careful. Came in under quote. I have had five different projects done, including new tilt/turn windows and roller shutters over the past years. Larry Martin did a wonderful job! I would recommend him very highly. Great personal skill. Thorough in every way in completing the job. Excellent communication skills.. Quality of workmanship second to none. Completed work in a timely manner as stated. Overall a very enjoyable experience made possible in large part by Larry. Anyone hiring Larry Martin (at Hawkeye Windows) can be confident that they have placed their home in the hands of a truly honest and capable professional. Hawkeye helped me get really hard to find tilt-turn style windows for my house. Seven years and they are still my favorite things in my custom built house. Quality products. Very knowledgeable and excellent workmanship. Kept area clean. Hawkeye Windows installed doors and windows for us. Later we installed another three-deadbolt door into a separate garage that was broken into twice before through a standard stock door. The intruders tried again. They couldn’t break into the door this time. Instead they drove their vehicle into the wall to knock it off the foundation…. We were very impressed with the door and highly recommend buying the three-deadbolt door for security for your home and family. Larry Martin (at Hawkeye Windows & Doors) replaced the doors and windows in our home recently. He was very professional throughout the entire process. 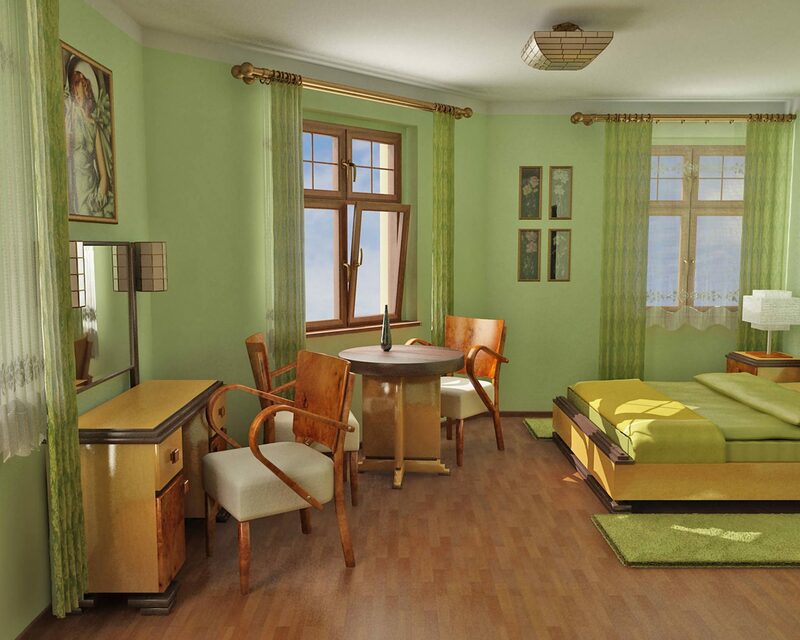 He listened to our ideas and what we wanted, and explained various options and pricing for the project. Larry’s work ethic, attention to detail, and construction skills were excellent. We were very pleased with his work and would highly recommend him for home/business construction projects.